Discussion in 'News & Events' started by Rubi, Nov 9, 2018. Saber: Golden Dagger - Accelerates Special trigger (cooldown count-1). 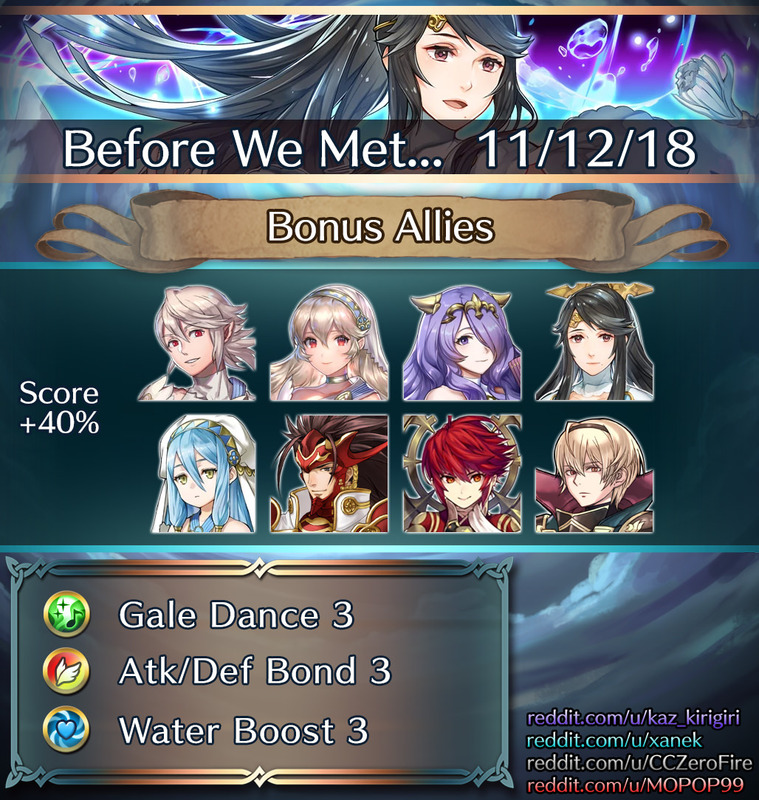 At start of combat, if Special is ready, grants Atk/Spd/Def/Res+3 during combat and unit can counterattack regardless of foe's range. Florina: Florina's Lance - Effective against armored foes. If foe initiates combat and uses sword, lance, axe, or dragonstone, grants Atk/Spd/Def/Res+4 during combat. Shanna: Shanna's Lance - Accelerates Special trigger (cooldown count-1). Deals +10 damage when Special triggers. Bartre: Axe of Virility - Effective against armored foes. Grants Atk/Spd/Def/Res+3. Unit takes 6 damage after combat. New game mode where you create your own map wowee! 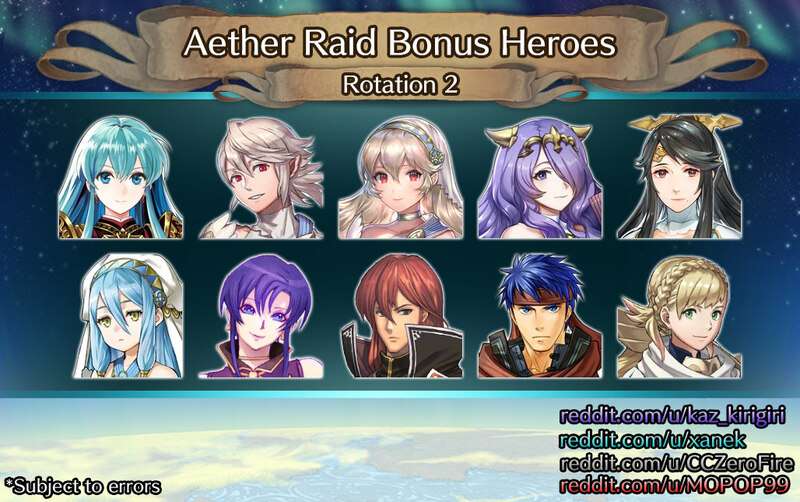 Use Heroic Grails to get extra merges on GHB / TT units! 200 are given for free at first. 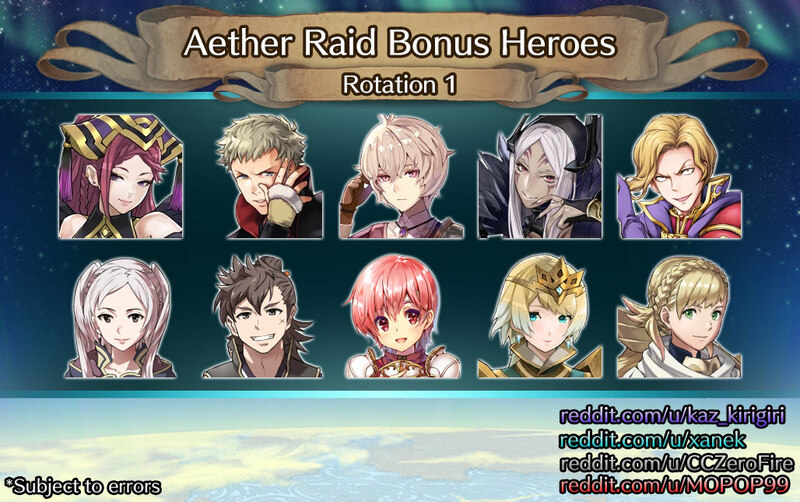 Earn more from playing Aether Raids. 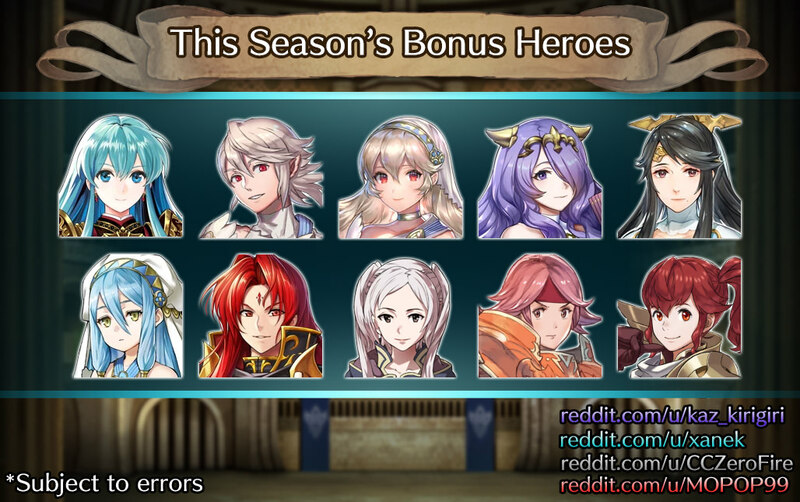 Every GHB / TT unit up until Garon is available to buy, even seasonal ones. Cost 100 Grails for the first copy, then 150, then 200, etc. Caps at 500. Can only buy one unit for 20 times.